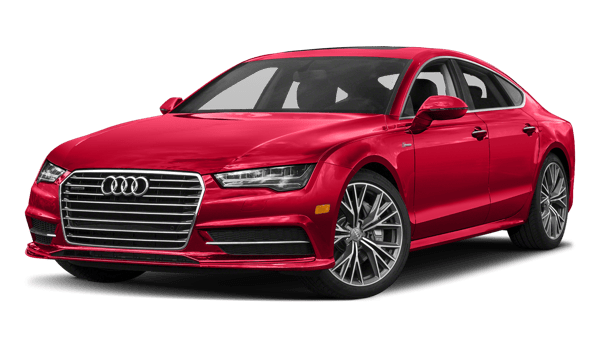 The 2018 Jaguar XJ and 2018 Audi A7 are both executive-level luxury sedans with elite style and performance features. 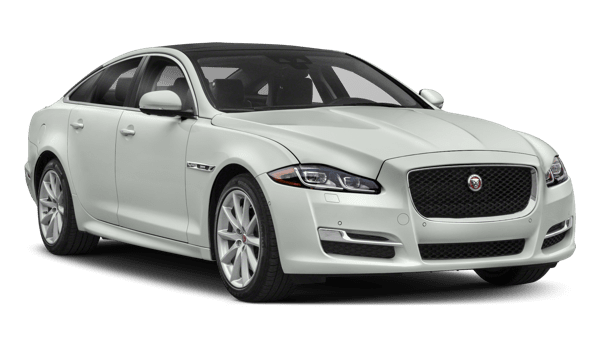 But even among the elite competition the Jaguar model stands out, Find the Jaguar XJ for sale now near Ridgewood at Jaguar Paramus. Both of these full-size executive sedans are offered with an array of opulent features, from premium leather upholstery and heated and cooled seats to massage functionality and a state-of-the-art infotainment system. However, the Jaguar XJ gets a bigger standard touchscreen interface and is the only model offered with a driver condition monitor. 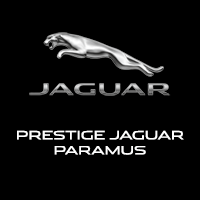 See how the Jaguar XJ compares to other Jaguar cars like the Jaguar XE and Jaguar XF, and test drive all three of these luxury sedans near Englewood today at Jaguar Paramus at 405 NJ-17 in Paramus, NJ.